I found a quick read over at PsyBlog explaining how Socratic questioning helps folks with their depression. Check out the link below and let me know what you thought in the Comments section! 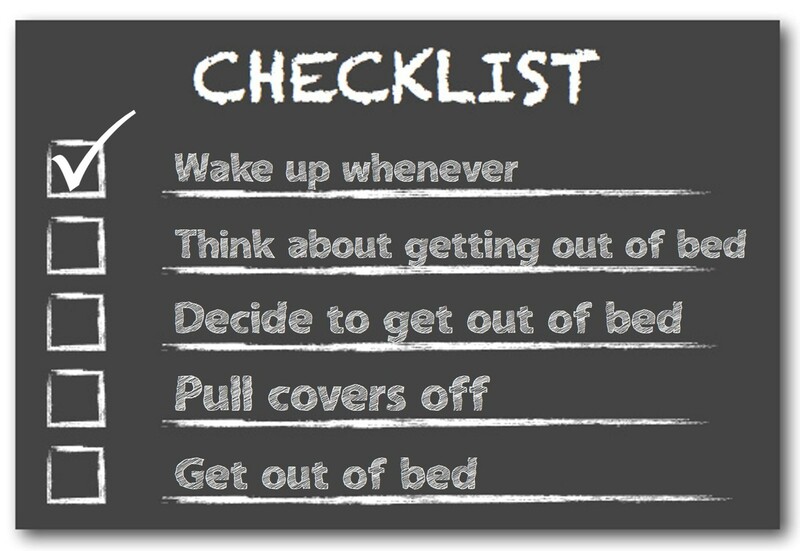 The Simple Questions That Really Help Depressed People. 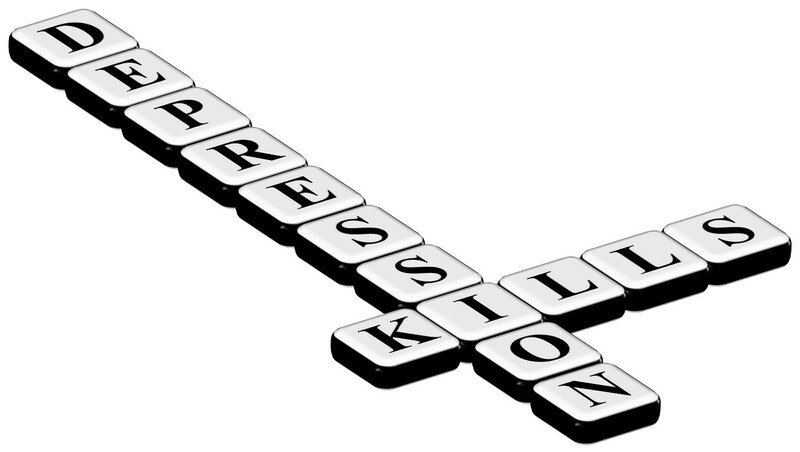 This is the third installment of The Art of Manliness’ series on male depression. Enjoy the informative read! 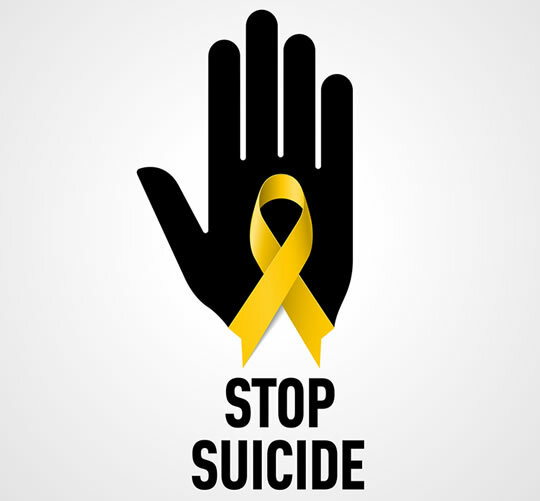 The healthiest approach to dealing with your depression may not be waiting for experts to tell you exactly what’s causing it, but to create a narrative of your own — based on sound reasoning — that leads you to take the most effective action. What is your takeaway from this post? 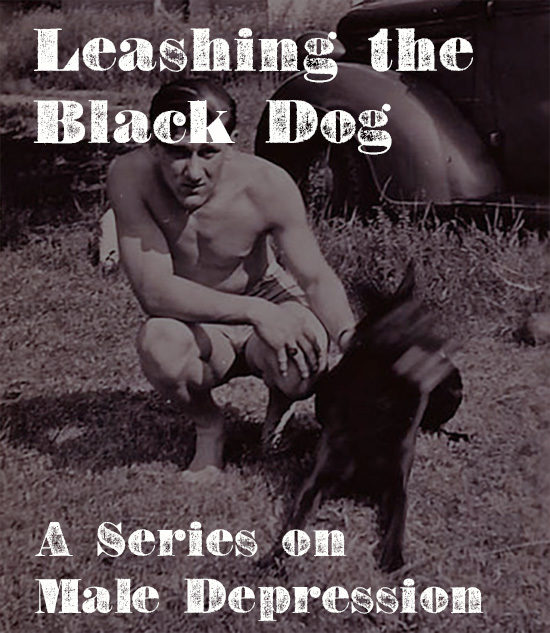 The Art of Manliness has started a short series entitled, “Leashing the Black Dog – A series on Male Depression.” The first post in the series, My Struggle with Depression, was well written and I’m looking forward to the follow-up posts. I think all survivors of depression should give it a read, not just men. You can find it at the link below the image. May you find peace in whatever valley you are travelling.